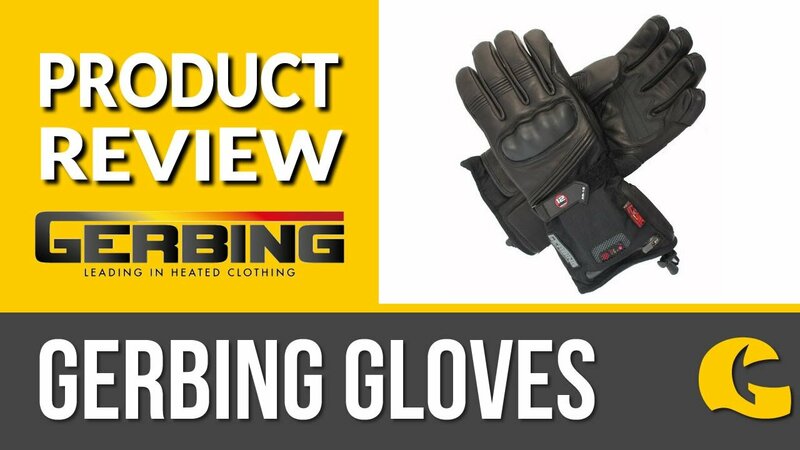 A great addition to any bikers wardrobe: Loving these gloves from Merlin. Leather sport style gloves with full cuff. Velcro closure with outer wrist adjustment for the perfect fit.